Every 2 years, CNES’s COSPAR report reviews advances in space science research. The latest report was given to attendees at the 37th COSPAR Scientific Assembly held in Montreal, Canada, 13-20 July. It is also available for download (see links). 2006 and 2007 were stellar years for space science research in France. The main results are reviewed in the 100-page report published by CNES and submitted recently to COSPAR*. The COROT satellite has been observing stars since 2006. Credit: Ill. CNES. 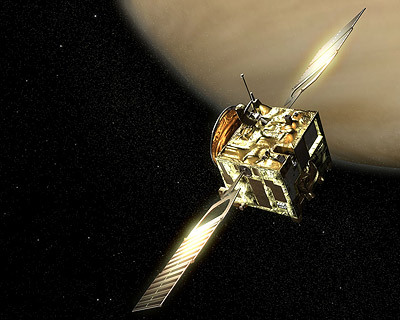 Data from the Mars Express and Venus Express probes, exploration of Saturn and its moon Titan by the Cassini-Huygens mission, continued observations of the Sun by SOHO, Earth’s magnetosphere by Cluster, X-rays by XMM-Newton and gamma rays by Integral have kept a large roster of science teams busy. And the study of comet dust grains returned by the U.S. Stardust capsule has mobilized 10 laboratories. Venus Express probe. Credit: Ill. ESA. Microgravity science research obtained key results on the ISS and on parabolic flights aboard the Airbus A300 Zero G. Work focused particularly on the effects of weightlessness on muscles and the immune system. Results in plant biology and material sciences were also published. 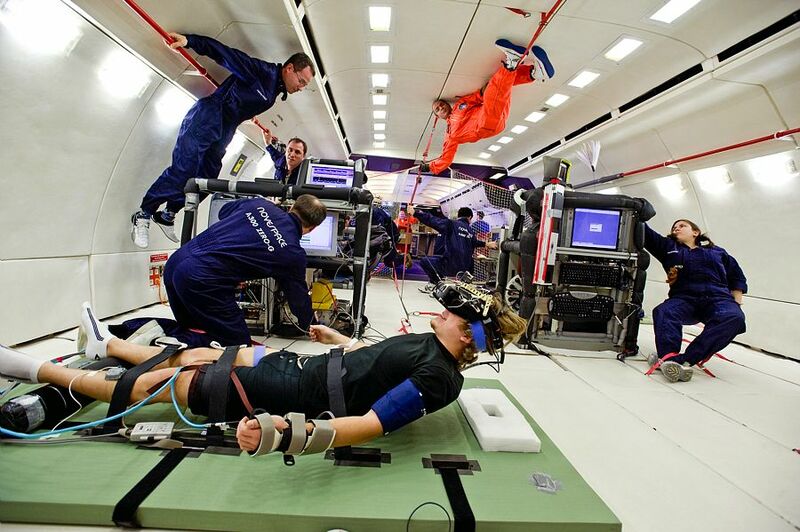 Microgravity experiments on the Airbus A300 Zero G. Credit: CNES. “Earth science disciplines are continuing to exploit data from European and French satellites,” enthuses Richard Bonneville. 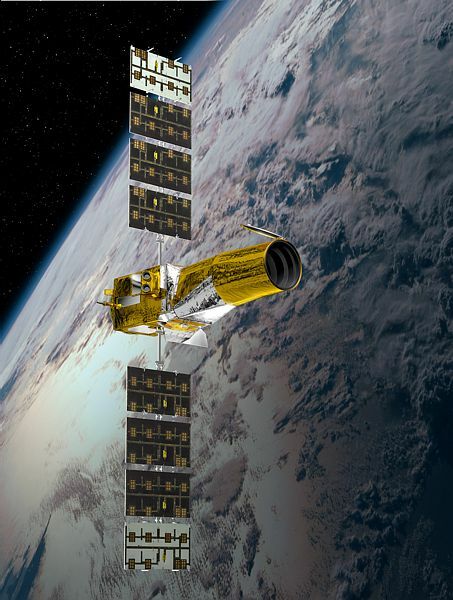 “For example, the Calipso satellite launched in April 2006 has joined the A-Train constellation of satellites studying the effects of clouds and aerosols on climate.” And the suite of sensors on board the European polar-orbiting MetOp-A weather satellite launched October the same year includes the French IASI instrument dedicated to measuring temperature and humidity in the atmosphere. 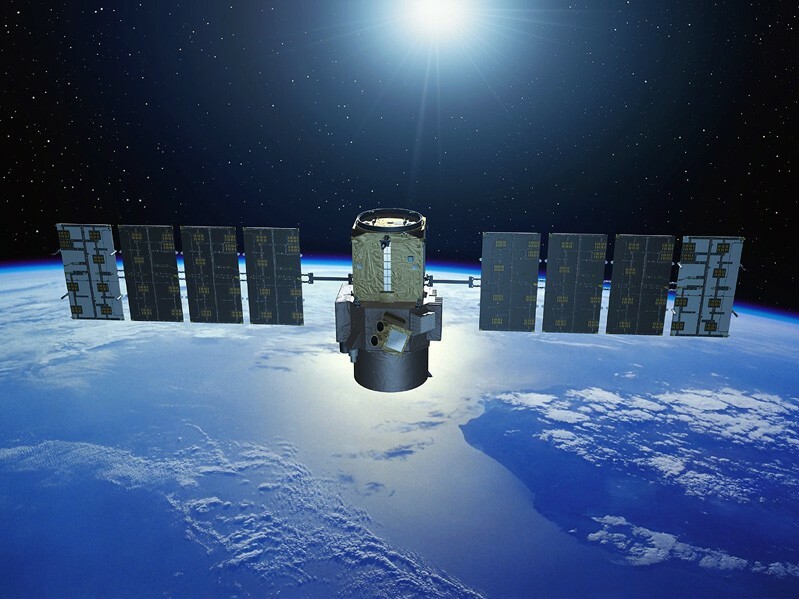 The Calipso satellite is studying the effects of clouds and aerosols on climate. Credit: Ill. CNES/P. Carril. “The rich variety of results documented in this report underlines the great diversity of science experiments being conducted by French teams on board European and international platforms, and demonstrates the vitality of our scientific community and CNES’s key international partnership role,” concludes Richard Bonneville.